CD Projekt RED is already hard at work with Cyberpunk 2077 but the studio still has another game in development based on the popular card game in The Witcher 3: Wild Hunt. 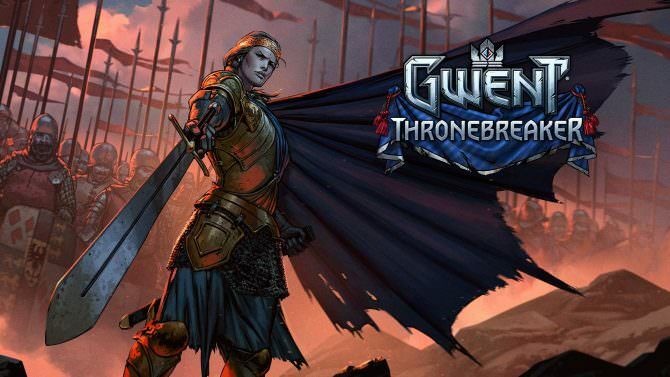 Gwent: The Witcher Card Game and Thronebraker: The Witcher Tales are launching this October 23rd for PC and December 4th for Xbox One and PS4. The console versions need a bit more time before releasing and require certification. PS4 and Xbox One players will be able to play against PC players but not between each other. Homecoming, which was teased back in April, will not coincide with the release of these.